In order for your body to function properly, the pH of your blood must be held consistently close to 7.4 and it can generally range anywhere from 7.35 to 7.45. 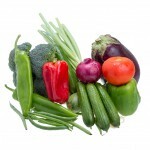 Any pH level that is over 7 is considered to be alkaline and anything that is under 7 is considered to be acidic. By ensuring that you maintain an alkaline pH balance, you are going to do wonders for your health. Although the health benefits and effects of drinking alkaline beverages are still under study, by drinking them, you should be able to maintain a healthier acid base balance which can have numerous health benefits associated. 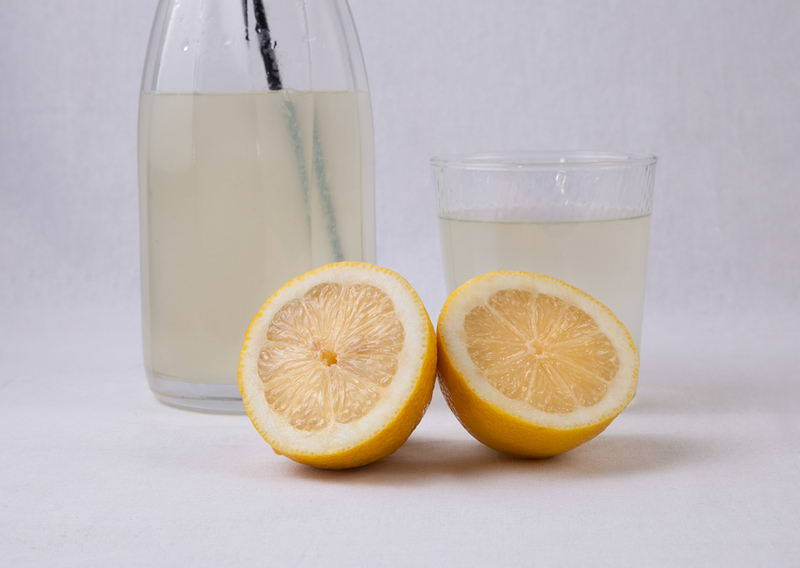 In this article, we will be going over some of the different alkaline drinks that you can consider consuming on a regular basis. While water is typically basic with a pH of around 7.08, when you infuse water with different fruits and spices it can increase its pH significantly. You can use oranges to infuse the water or you can use something like ginger. Regardless, you should be able to raise the pH levels significantly by doing so. In addition to being able to infuse the water to increase their pH levels, there are bottle water manufactures on the market that are standard alkaline. These manufacturers are Evian, Figi, and Arrowhead Spring Water. All of these have pH levels of over 7.40. The higher the fat content in your milk, the higher the pH levels will be. For this reason, whole milk has a pH level of 7.33. Similar to this, buttermilk is also recommended as a very alkaline drink. However, because of the low fat content of most of the commercialized cow’s milks, a lot of health enthusiasts recommend to choose milk from goats over cows milk as your naturally alkaline beverage of choice. While black tea and coffee are highly acidic, herbal and green teas are typically recommended as naturally alkaline beverages because they enjoy a higher pH level. 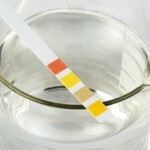 Brewed teas typically enjoy a pH level of around 7.2. However, you can generally make them more alkaline by using infused water to brew it. Also, honey, whole milk, and even goats milk are also suggested as things you can use with your honey in order to make it more alkaline. Despite these drinks containing a ton of citric acid both limes and lemons are naturally basic. Believe it or not, but there are a ton of other fruits available that are also basic including bananas, avocados, coconuts, and sour cherries. While a lot of commercially available juices are not recommended because they are not going to be able to retain the natural properties of each, juicing or using them in smoothies will end up helping you to increase your overall alkaline beverage intake. 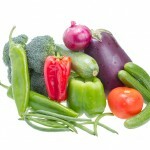 You can consider including all kinds of naturally alkaline vegetables including carrots, cucumber, celery, broccoli and more. Not only will this help you produce an alkaline beverage, but you are going to be able to enjoy the many other benefits such as the added vitamins and minerals along with it.